Workshops can be given for business events, private parties and schools (see also: "workshop for schools" in the menu). For large events I have competent and professional colleagues who will support me! 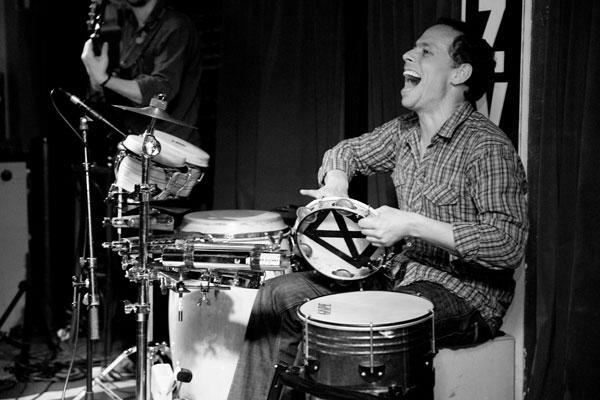 Do you want to open or round off your company party with a collective drum event? Or maybe you want to reward your team after an exhausting day or a long conference with a musical energizer? In a dynamic, custom-tailored workshop we will allow your employees to forget about their workaday and give them fresh new energy! Of course we will provide the entire group with instruments to ensure the workshop is an unforgettable success: our percussion instruments vary from big, powerful bass drums to stick-played instruments or hand drums. You will be astonished as to the rhythmic abilities your team is capable of developing! Participation in the workshop does not require a musical background or specific musical knowledge! Interaction and dynamics, correct timing, and group performance: these are themes which will appear within the scope of the workshop. And of course we will not forget about a very essential aspect concerning excellent team building: the fun! The workshop will last for approximately 60 minutes, but can be adapted to the situation and needs of the participants. 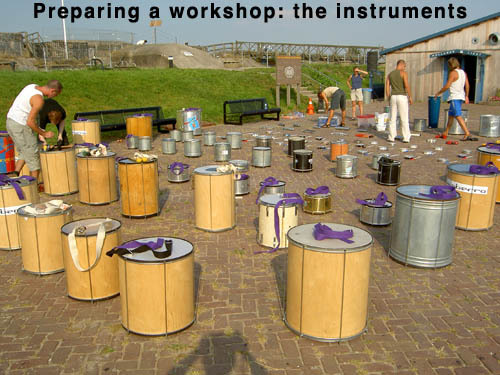 Up to 150 people can participate in our workshops, and all instruments will be provided. Are you inspired? You can request a non-binding offer via e-mail or telephone! how to teach playing as a group, how to develop the gift of listening, how to work with discipline and still keep the joy in performing music. the countries where the rhythms are from and how they developed, on which occasions people drum and where the instruments stem from and how the instruments are built. 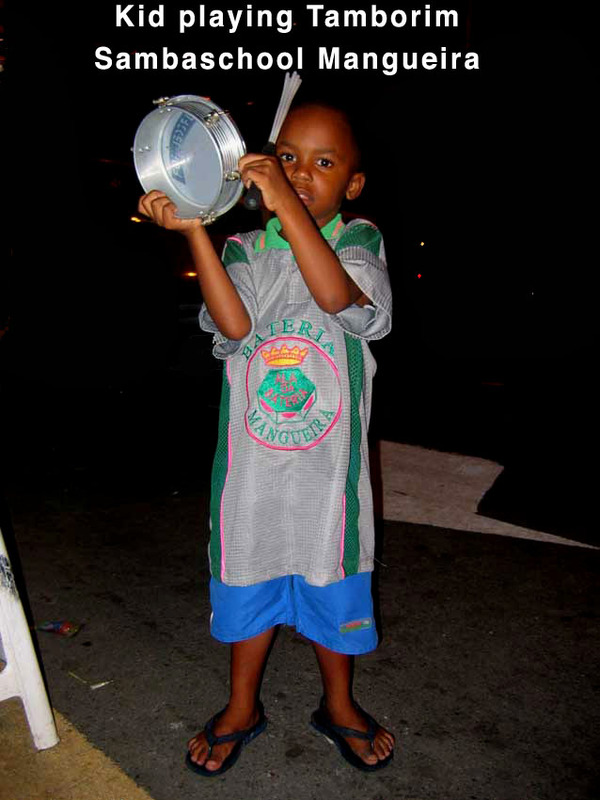 The students can dive into the world of rhythms in a playful way, experiencing the joy of music. The duration of a workshop for school classes can be adjusted to the situation. Based on my experience, a workshop from min. 60 to max. 90 minutes is a good parameter. Group lessons aim to focus on learning to play together as a team and the interaction specific to such a setting, for example as in a Brazilian Batucada or the percussion section of a Salsa band. Rumba Guaguanco, Yambú, Colombia, Macuta, Bembe, Palo, Mozambique, Comparsa etc. In addition, we will get to know the principle of the Clave and address some of the following questions: How does performance as a group and interaction in a Salsa rhythm section work? How is Son Montuno played? What is a Danzón? Which function do the Timbales play and which patterns do I play on the Congas respectively? How does a Martillo work on the Bongos? Based on the number of participants, one group lesson for beginners and one group lesson for advanced players will be offered. A minimum registration of 5 students per class is required for participation in a group lesson. An entire training course totals 10 x 2 hours including a 15 minute break. A course will be offered once a week except for on the official holidays. 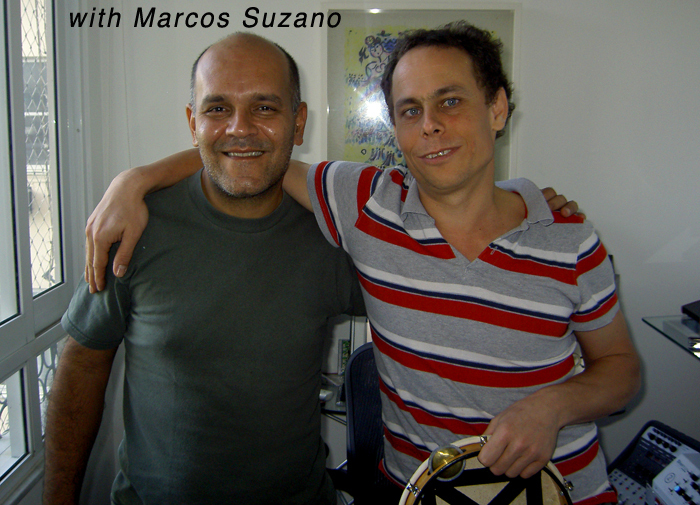 Group lessons for Brazilian Percussion focus on acquiring a Samba and Samba Reggae repertoire. The intention of this workshop series is to establish a self-contained Batucada group, which (depending on the given level) will be able to perform independently. In the group lessons for beginners we will learn how to play the basic patterns common to Samba and Samba Reggae, we will get to know the instruments used to perform these styles, their basic techniques as well as standard breaks and chamadas. In the group lessons for advanced players we will extend our repertoire and knowledge by committing ourselves to the various styles of Samba and Samba Reggae: Olodum, Ile Aye, Timbalada, Mocidade, Mangueira, and Portela etc. Furthermore we concentrate on other rhythms such as Maracatú, Afoxé, 6/8 and modern grooves like Funk, Hip Hop etc. We will also work on micro timing to improve an overall sense for swing. In these classes a minimum registration of 10 students is required. An entire training course at this level totals 10 x 2 hours including a 15 minute break. A course will be offered once a week except for on the official holidays. Please don't hesitate to contact me via mobile or e-mail by means of the Contact link concerning any questions you may have such as the start date of all new courses, holidays, future course dates, course changes, etc. The cost per class is available on request. These lessons are suitable for beginners as well as for advanced and professional players. During the one-to-one lessons, an optimal response to each student's individual needs is guaranteed. - Brazilian percussion instruments including Pandeiro, Repinique, Surdo, Caixa, Tamborim, Berimbau, Timba, CuÃ­ca. - Cuban percussion instruments including Congas, Timbales, Bongos, GuÃ­ro, Chekere, Cajón. My teaching addresses instrumental technique, the grooves typically played on the instruments listed, and the development of an appropriate sound on your instrument of choice. Ideas and tips on how to play in a band situation and how to improve skills as a soloist will be given. For information about my concept for the percussion set-up please see the section on master classes. The duration of one individual lesson can be catered to specific individual needs. Lessons may be taught in 30, 45, 60 or 90 minute units. 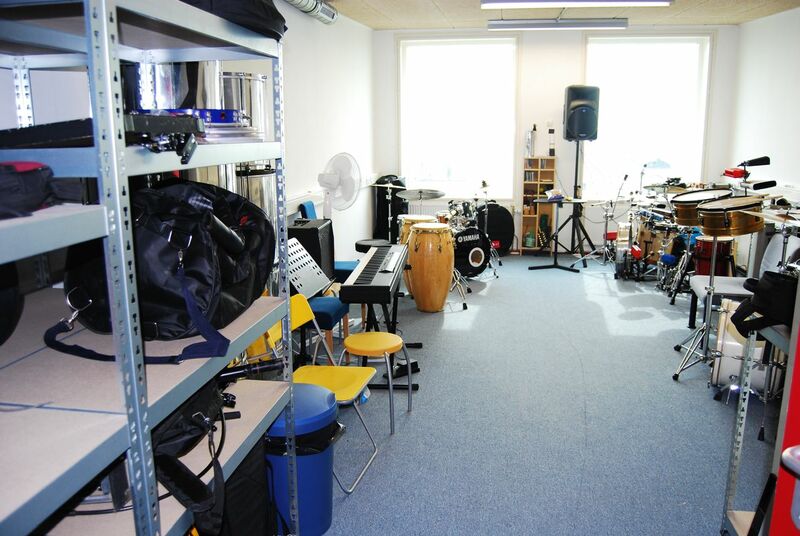 A classroom for instruction, instruments and a PA system are all available. Of course you can bring your own instrument if you wish to. I teach established Batucadas and other percussion groups looking for new ideas to upgrade their repertoire or for innovative grooves and arrangements. Or maybe you simply want to have a supervisor every now and then who can give tips and advice? For this kind of supervising I am able to give instruction on-site at your rehearsal room. Supervising is also very suitable for the instruction of different rhythm sections separately. I can address questions such as: How does the Tamborim virado movement work exactly? How do I play a Caixa em cima? Which phrases can be played by a Surdo terceira? On request new material can be supplied. The cost for supervising is based on the duration of the lesson and any additional related costs (travel costs etc.). Please don't hesitate to call me for further information! For advanced and professional musicians I give master classes in Brazilian Percussion and the so-called "PercuterÃ­a", the Brazilian Percussion Setup. I myself have had the honor of taking lessons in Brazil with the Pandeiro masters: Marcos Suzano, Celsinho Silva, Guello and Beta Cazes. After playing in Europe and Brazil for many years I specialized primarily on the Pandeiro. On this small frame drum I developed a particular, polyrhythmic concept, by using foot pedals to create complex patterns. Based on this concept, I developed my own Percussion Setup, on which I play several other percussion instruments along with the Pandeiro: Cajón, Surdo, Snare, HiHat, Tamborim, etc. If you are you interested in buying a DVD, just click on the "Buy DVD" link on my home page and fill in the order form. You can also contact me personally by e-mail. The DVD will be delivered by post punctually. For Pandeiro or Percussion Setup Master Classes I recommend you contact me via mail or mobile/telephone. The cost per lesson depends on the duration, number of participants, travel and hotel costs. The maximum attendance per class should not exceed 15 persons.